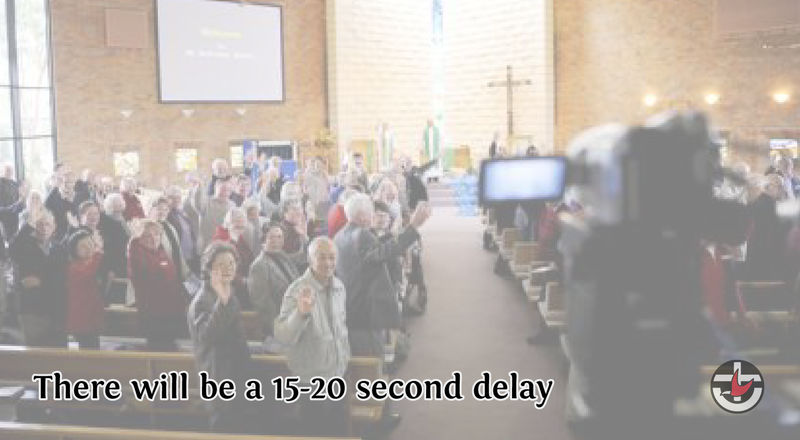 The Glen Waverley Uniting Church is an active Christian community in the south-eastern suburbs of Melbourne. Have a look around the website for all the worship services, groups, activities, family events and youth stuff we do together. 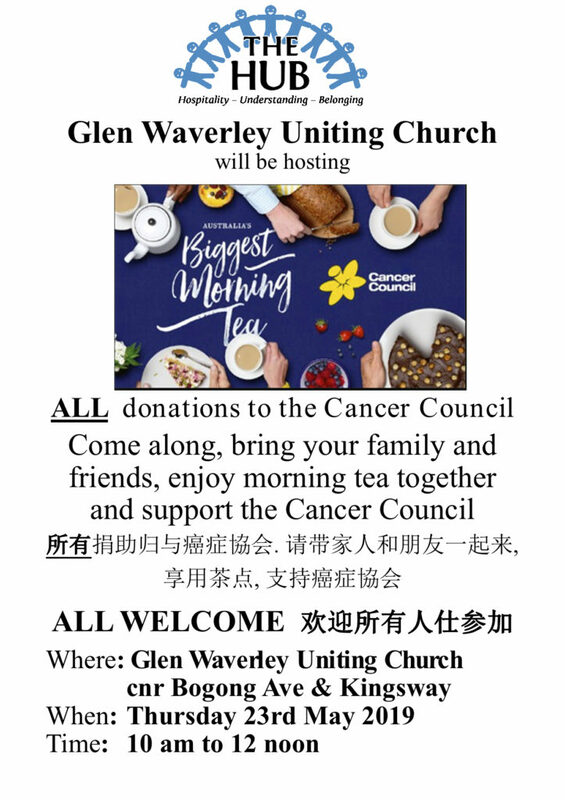 Glen Waverley Uniting Church is a faithful, Christ-centered community that meets God and shares that unconditional love. Read more about our vision and ministry areas here. The Easter Day service will be a combined 10am service. Don’t miss out on the Easter Egg Hunt following the service! We are still collecting “as new” professional attire for women to wear in the work environment for our Material Aid Offering. See monthly bulletin for more details. All are welcome to join in a shared lunch in the fellowship area after the 11am service. Please bring a plate of food to share. Following the 9.15am service on Good Friday, 19 April, Hot Cross Buns and a cuppa will be available in the hall. Please bring a packet of hot cross buns to share. Everyone is welcome. We are collecting “as new” professional attire for women to wear in the work environment. See monthly bulletin for more details.